Chelsea Robotics has partnered with the Chelsea District Library to promote FIRST robotics from K-12. In particular, the Chelsea District Library helped kick off our inaugural Jr. First Lego League in the fall of 2017 by providing lego kits, library resources and staff expertise. 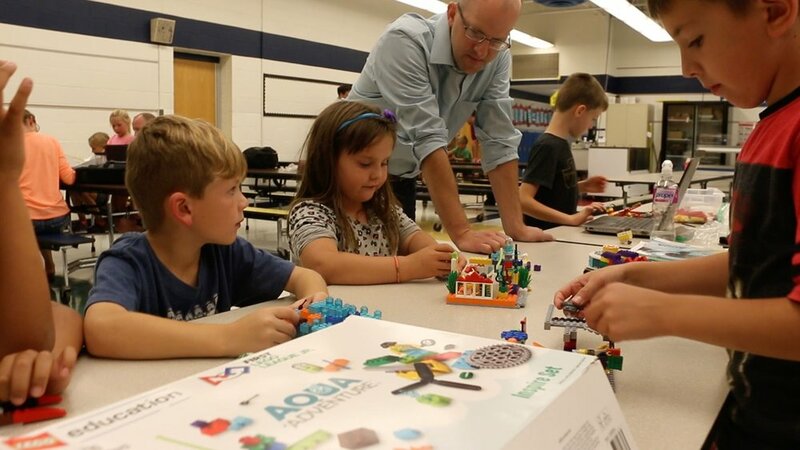 As a direct result of this partnership, one in seven North Creek Elementary students in first through third grade participated in FLL Jr during the 2017 season. Chelsea Robotics looks forward to growing our relationship with the Chelsea District Library to bring STEM activities and First Robotics to all of Chelsea.